Goodyear Autocare offers drivers the most durable, high-performaning tyres. Whether you are looking for tyres for comfort and durability, sports performance, heavy industrial vehicles or commercial vehicles, you’ll always find a great option in our range. 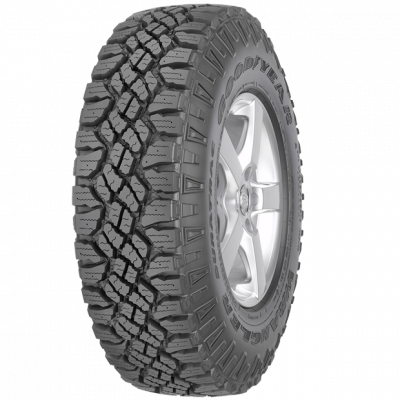 To find the perfect tyres for your vehicle, please browse our range of tyres below. What Tyre Brands Can I Find At Goodyear Autocare? At Goodyear Autocare, you can find a variety of high-quality tyres from various brands including Goodyear and Dunlop. 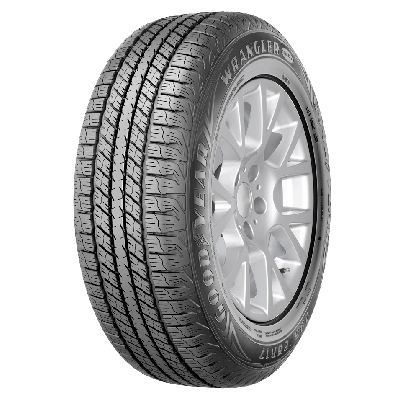 The large range of tyre brands and the features connected to each tyre provides you with the perfect tyres for your vehicle. Other Tyre Brands At Goodyear Autocare? We already mentioned some of the main tyre brands available on Goodyear Autocare, but there are many more tyre brands to be discovered. Still, given the fact that there are a lot of tyre brands to choose from, you can also count on the experience of the Goodyear Autocare staff. If you are experiencing problems picking out the right tyres for your vehicle, feel free to speak to one of our customer representatives for additional help.